Everyone has a story to tell. Would you tell yours? An app launched after a program of story telling facilitated by Dave Isay, has resulted in many stories being told and recorded. Listen to his story and enjoy the human experiences shared. Jason Sauer had his legs amputated in 2011. One day he was walking, skiing and snowboarding – the next his life was to be redefined as he faced the prospect of losing his limbs. Uncertainty and challenges followed, as well as many life lessons. His unapologetic story is one of courage and determination, retold here in two posts. Looking for inspiration for a Friday post, I turn to Monsieur Contrôleur and ask about five of his favourite places. This is what he said (in no particular order). 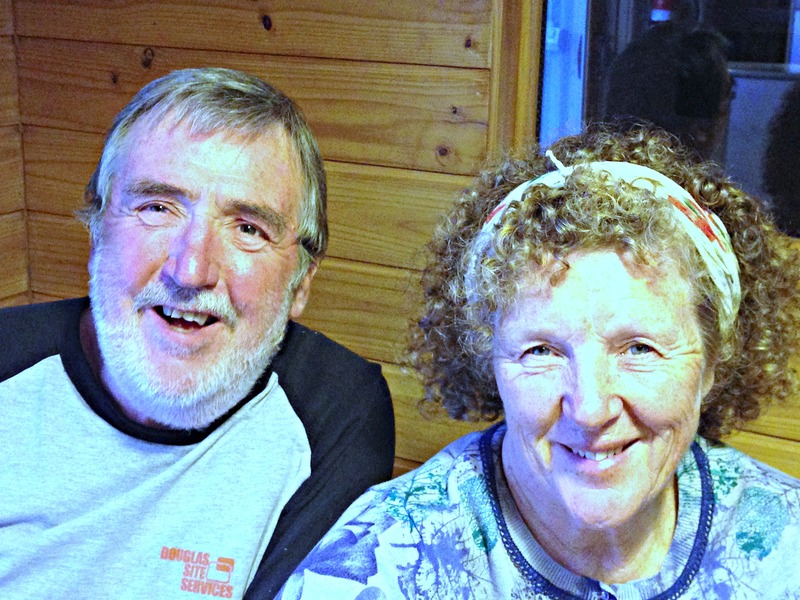 Terry and Rowan are familiar faces at Mt Hotham ski resort. After Rowan celebrated her 50th birthday by spending a winter there, she and Terry keep returning. This is their story. I don’t really like talking about myself. It’s not that … I just don’t know what’s interesting to someone else. I’ve done a lot of things in my life but currently my main vocation is that I’m a ski instructor. 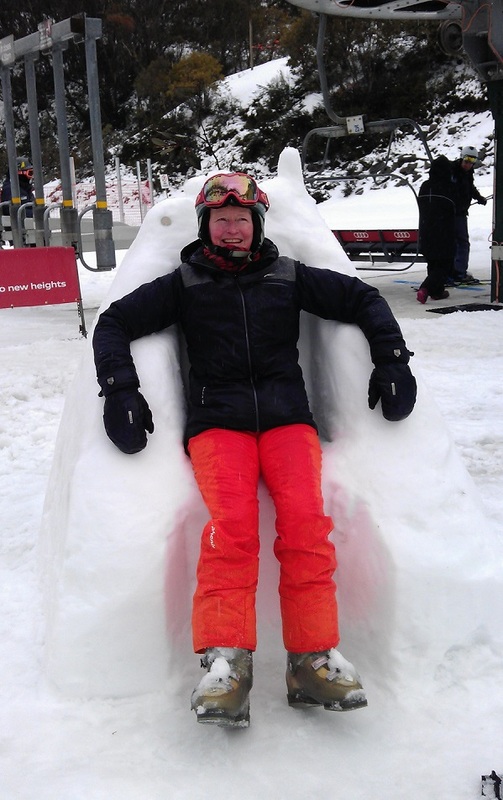 One of the lodge manager stalwarts at Mt Hotham is Liz Hanger. In her third season now, it is hard to believe her initial reaction to a suggestion of working in a ski resort was – “oh … I think I’m passed that!” Instead she has done just that, turning her new vocation into her vacation. What are the decision-making processes that people go through to take up a flexible lifestyle? Is it a process of logical analysis and preparation? Well possibly – but like skiing, it is a dynamic sport. There are always changes in the terrain that you don’t expect.